Based in Halifax, West Yorkshire, Tania Elizabeth Photography provides beautiful photography of Newborns, Families and Weddings. Do you remember Mark and Michelle from their engagement shoot a few weeks back? Well their big day arrived. 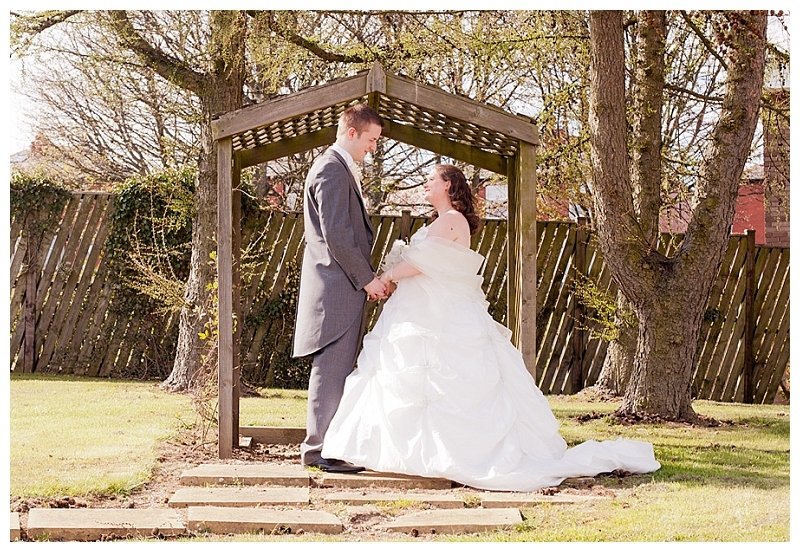 They were married at Cedar Court, Huddersfield on a gorgeous sunny day. Their wedding was originally planned for August but after their unexpected but exciting news of a baby on the way they moved the date forward. Michelle is 7 months pregnant in these photos, I think she hid it well. Although they had to move everything forward, their day wasn’t any less special or beautiful. They had thought of everything down to the last detail. Click to view full post.